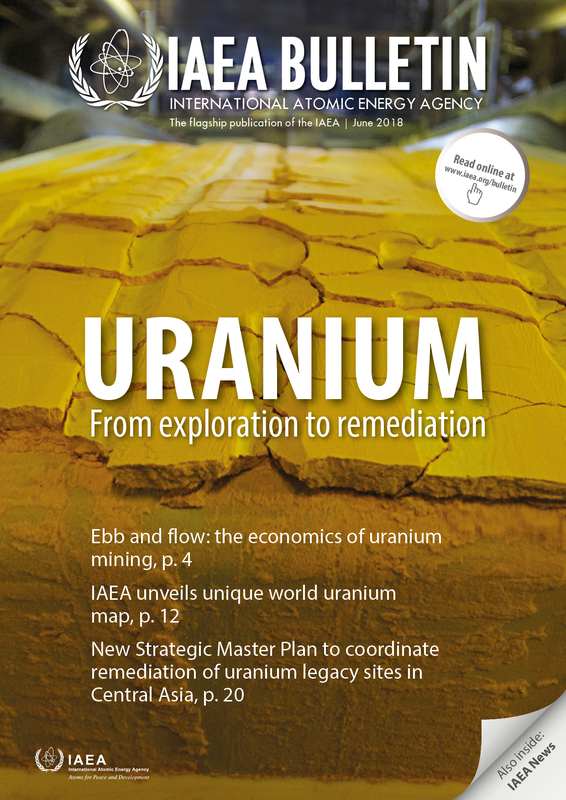 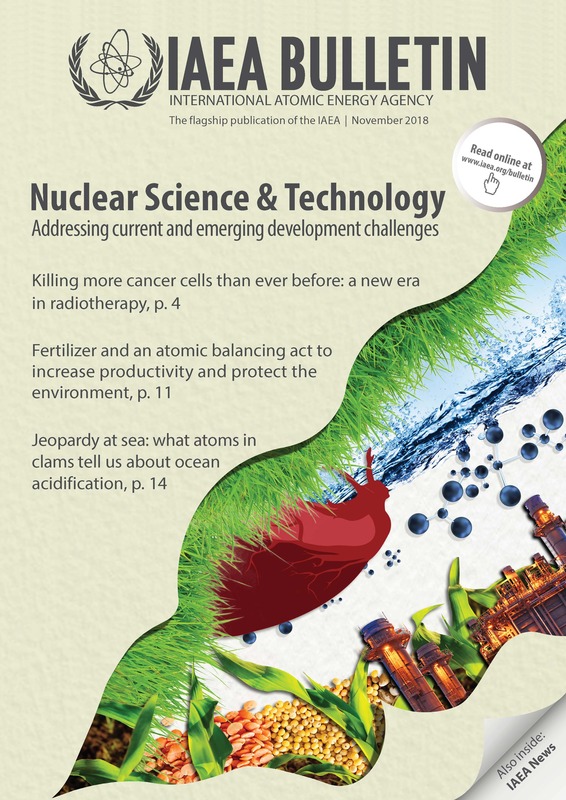 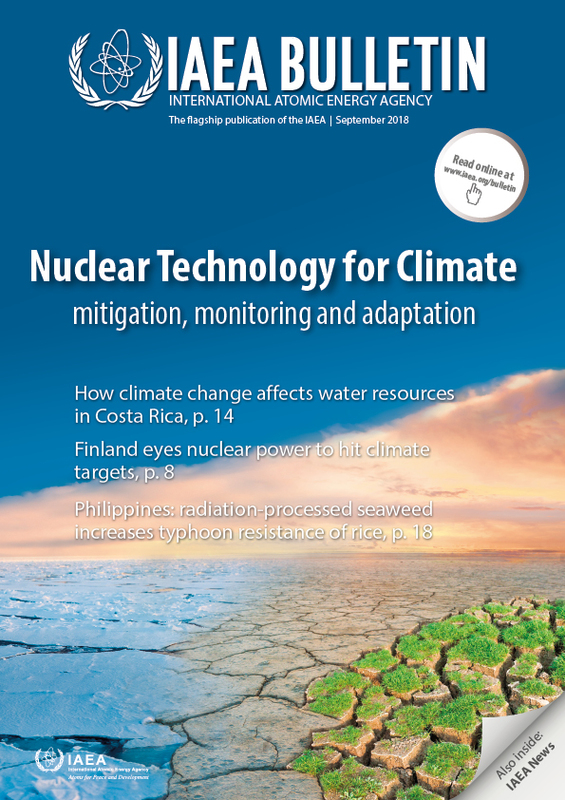 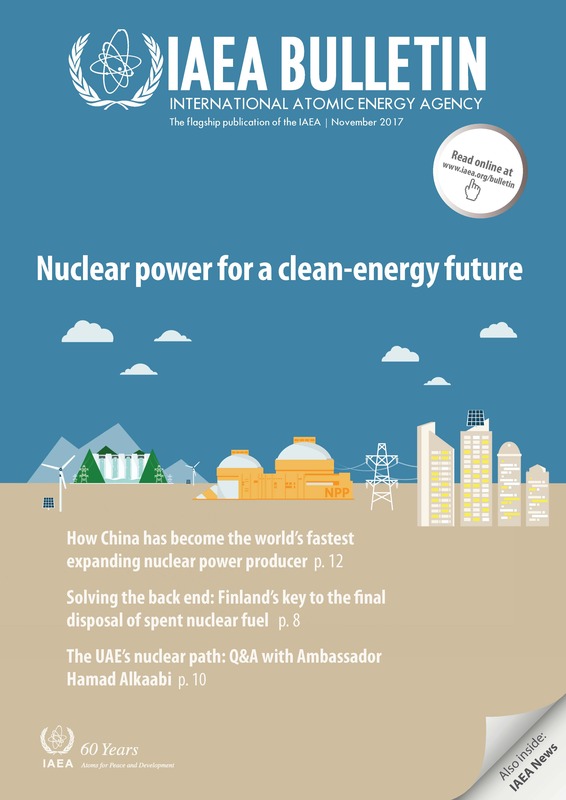 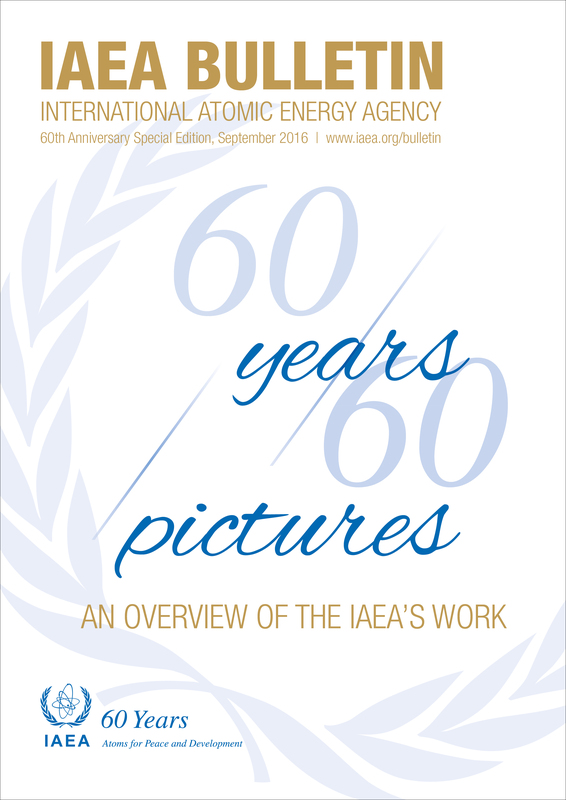 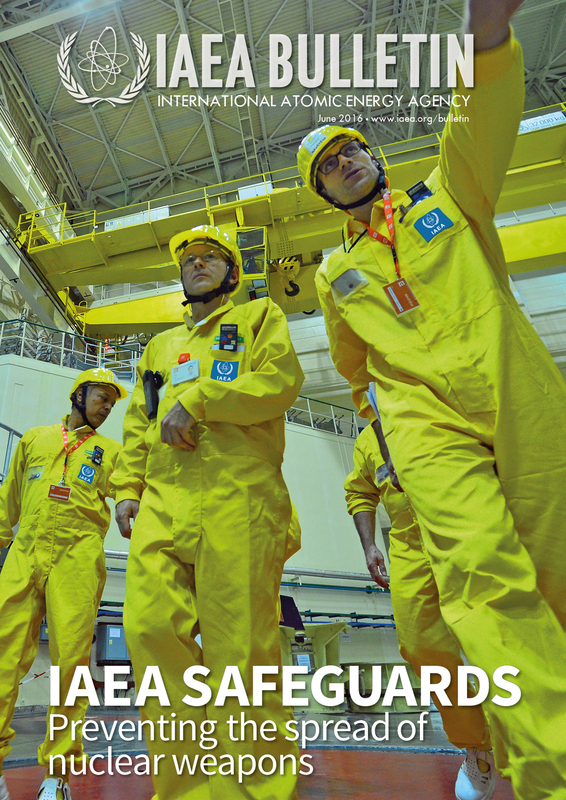 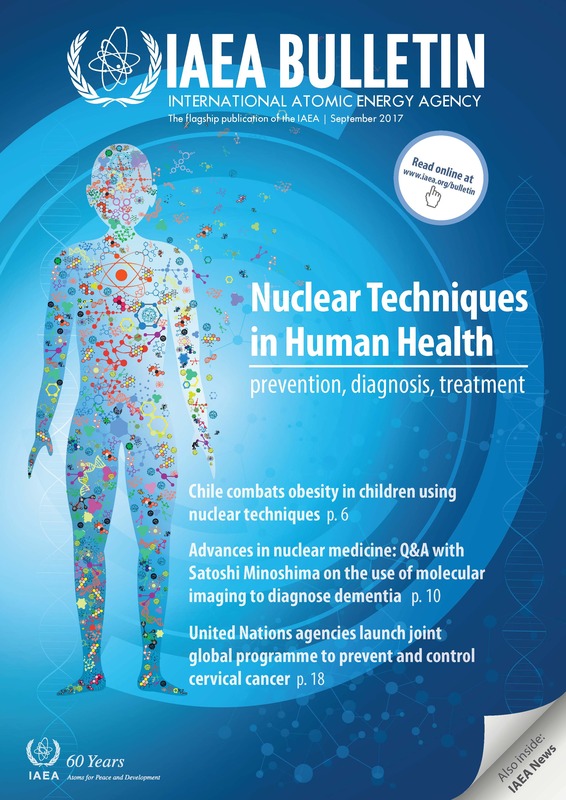 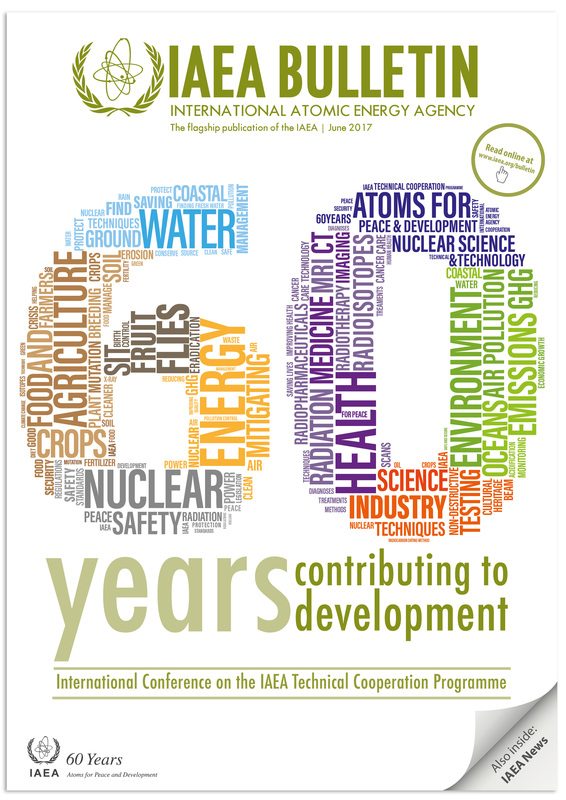 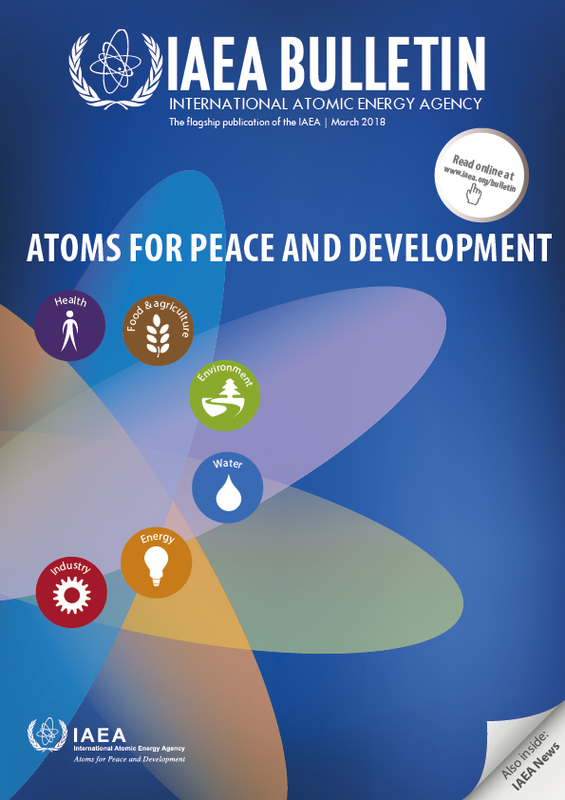 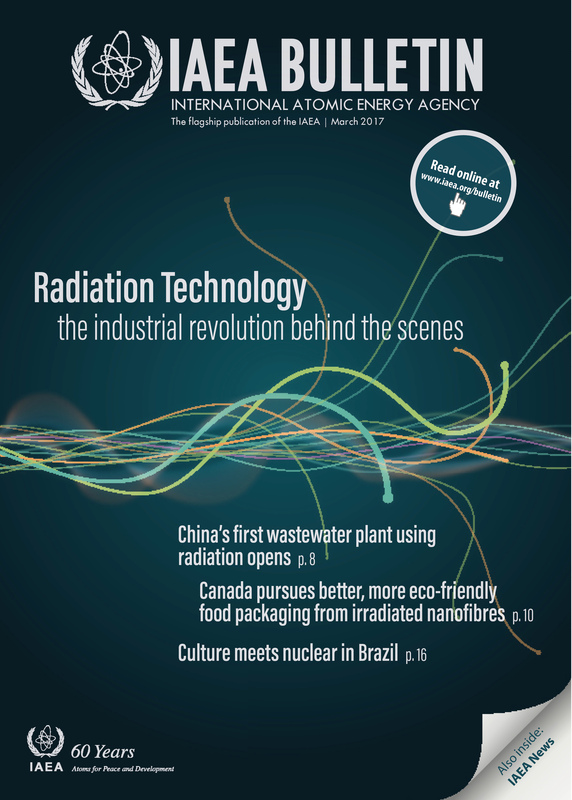 The IAEA Bulletin is the IAEA's flagship publication, highlighting IAEA's work in the peaceful uses of nuclear technology, nuclear safety and security and non-proliferation. 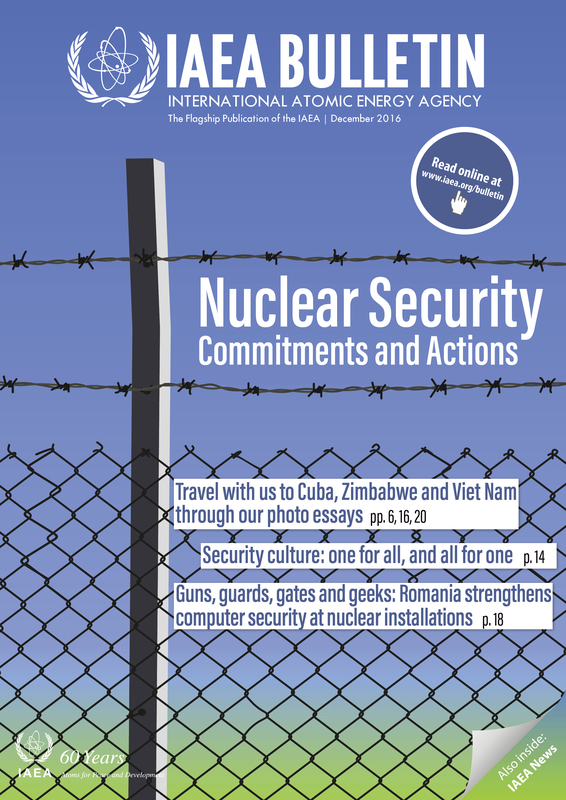 Published quarterly, it includes impact stories, interviews and news. 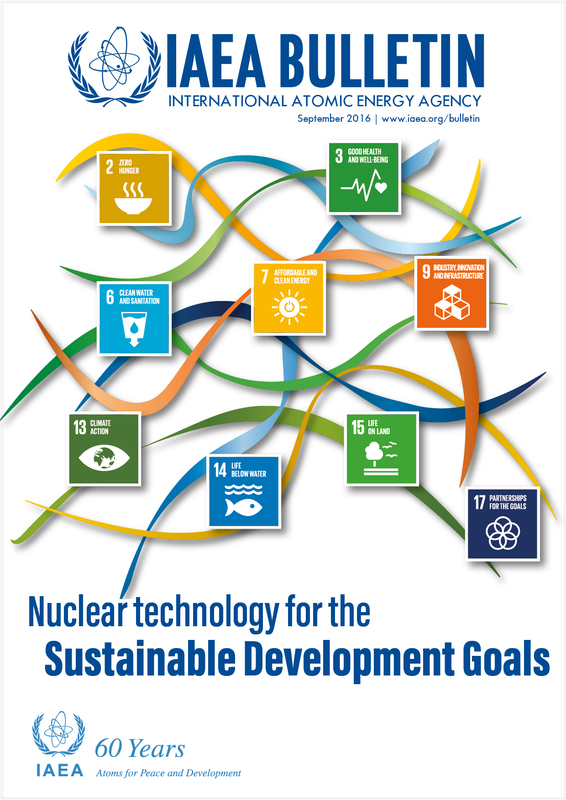 It is available in Arabic, Chinese, English, French, Russian and Spanish.